Discover and save on apparel with great deals at Threds. Deals on Flex Fit, mesh back, snapback and twill. The FlexFit Twill Hat is a super comfortable fitted 6-panel, mid-profile cap that is structured with buckram backing. 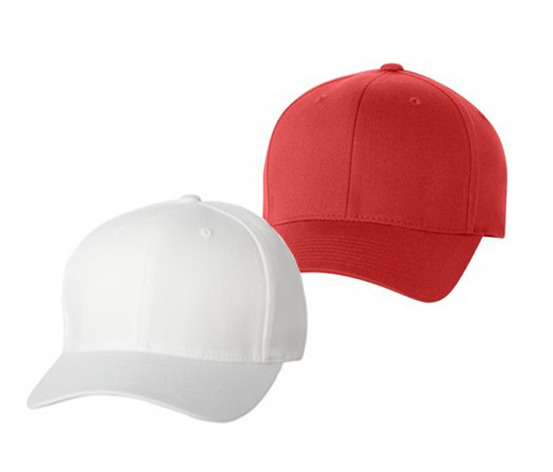 Made of 63% polyester, 34% cotton and 3% spandex twill, this stylish hat features a Permacurv (R) visor with silver undervisor and sewn eyelets. Features of the heavy garment washed mesh back cap include garment washed cotton twill front, pre-curved visor and hook/loop tape closure. 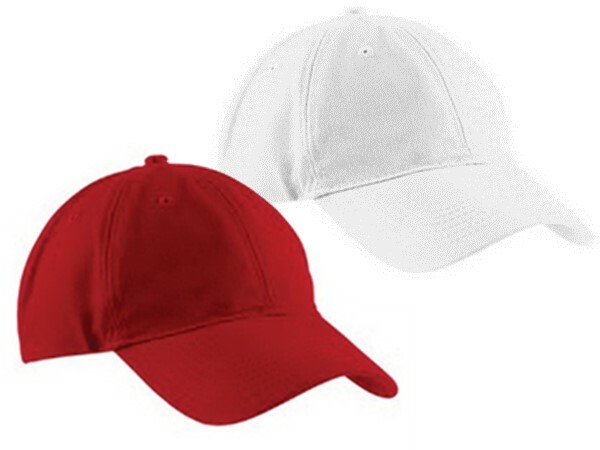 Have your logo embroidered on the one-size-fits-most hat or purchase without imprinting. FILL OUT THE FORM BELOW AND ONE OF OUR REPRESENTATIVES WILL CONTACT YOU WITHIN ONE BUSINESS DAY.